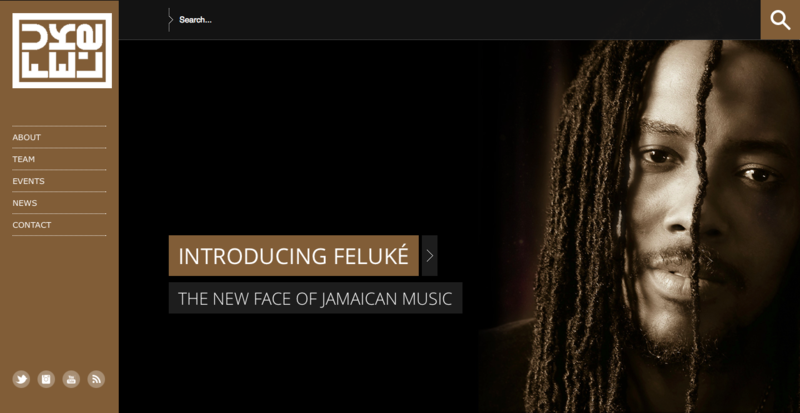 With the renaming of the artiste Denver D to Feluké came a desire for a whole new look. A new identity was needed and both the website and the logo needed to be clean, fresh and simple. I researched and selected a modern style WordPress theme which I then customized to match the desired feel. Custom backgrounds and slides were created to grab the user’s attention on visiting the site. I developed a logo concept that is bold and unconventional representing the unique style of the artist, and says that even when he does stay in a box he rebels. Note: The design has been refreshed since the project.